Sorry for posting nothing yesterday! I did manage to do my nails and my friend's nails, and I will show you hers tomorrow. These are mine, hers are even more stunning! It adds an extra chiqueness, and the marble and gold reminded me of greece and temples and stuff. 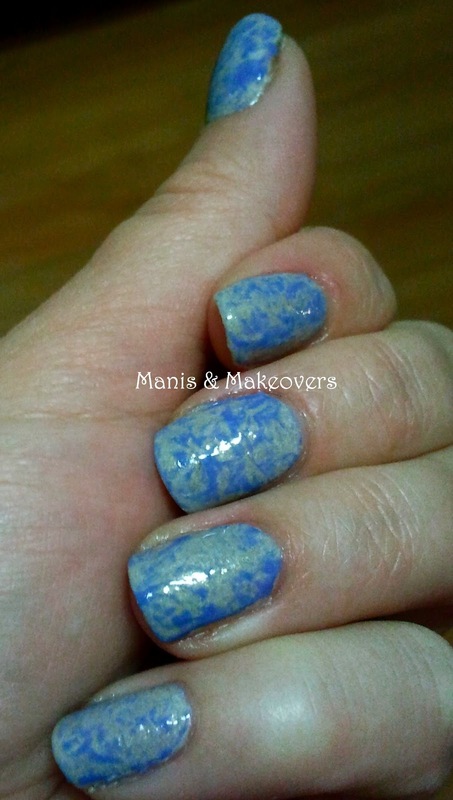 So there it was, a Greek Goddess mani! 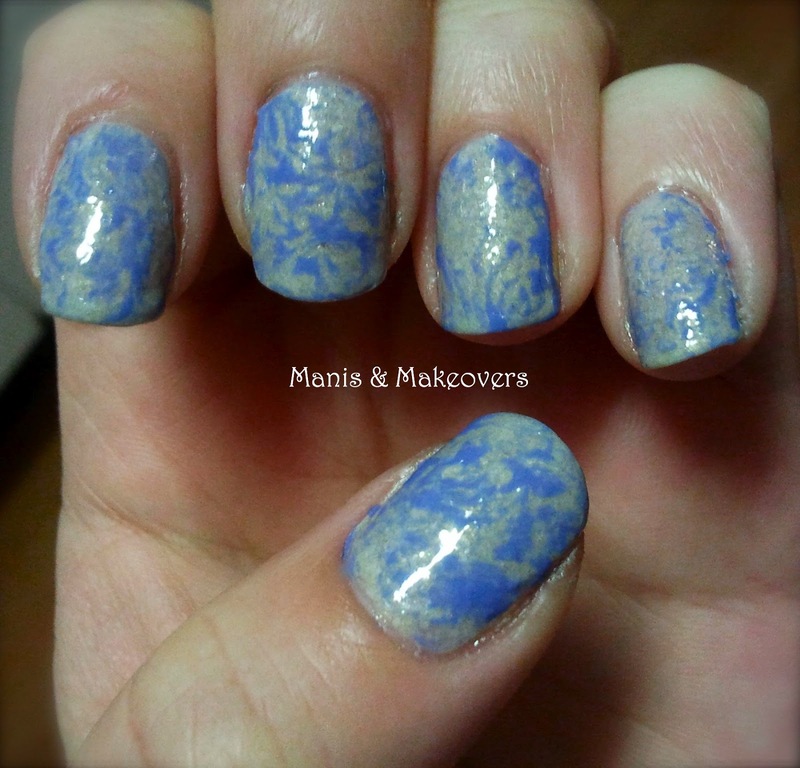 My friend got marbled too... Stay tuned for here nails tomorrow! If you can't wait, there's a sneak peak on instagram (@manismakeovers).